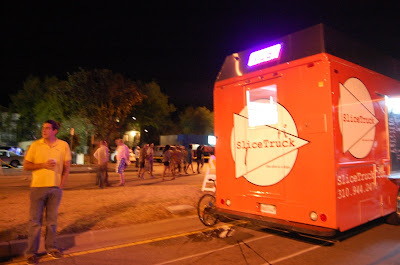 Slicetruck: I had no choice when it came to being great. I just am great. I had no choice when it came to being great. I just am great. 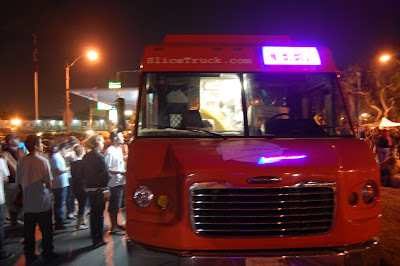 SliceTruck is about to get hot. A humongous thing about SliceTruck is that beyond being better than anything you've ever known, it will make you better than anyone you've ever met. The most talented dough stretcher stretches the dough. 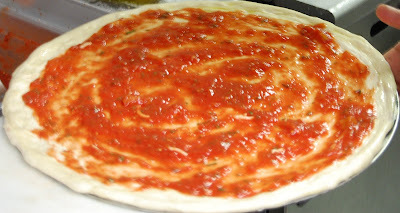 Its helpful that we have the best sauce. Whole tomatos, fresh oregano, salt, extra virgin olive oil. 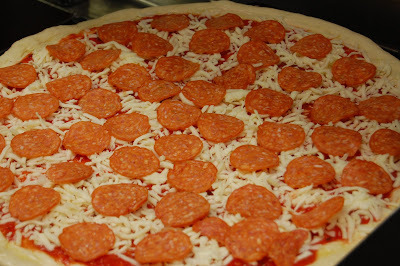 We've got a good thing going and this one's been topped with the finest mozzarella and pepperoni in the country before being put in the oven. You need to rotate that guy right. 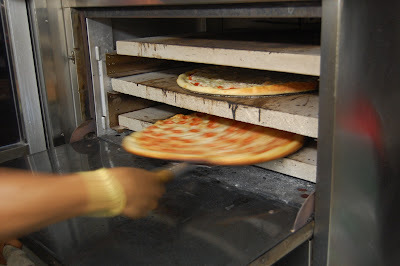 The oven's heat is not even, remember that you would burn your face off. 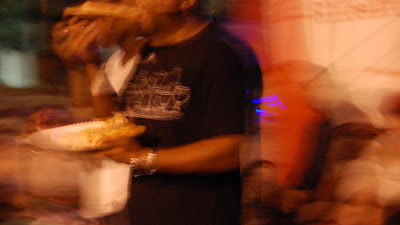 Grab a slice. We did all the work. 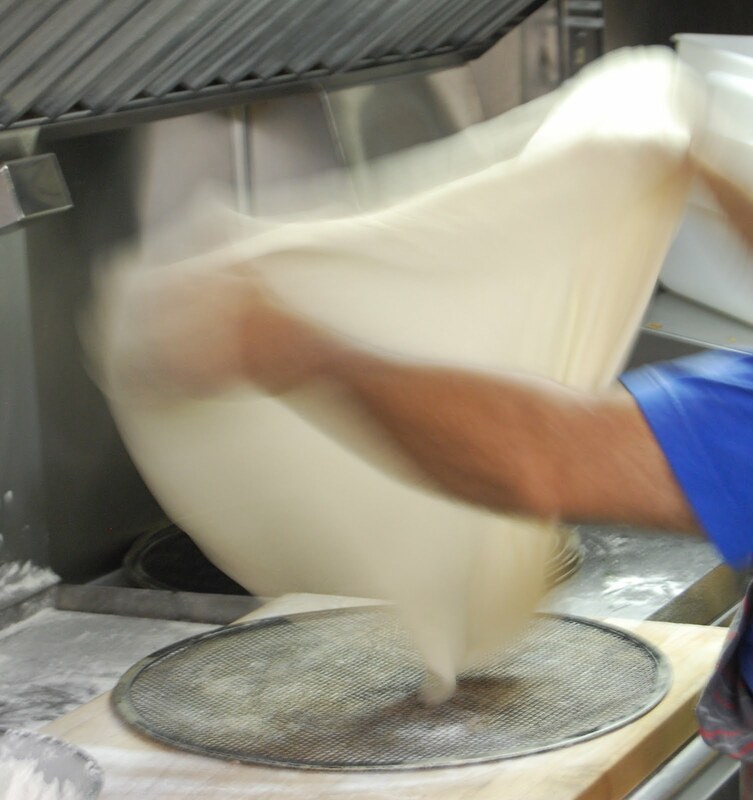 Your slice has been waiting for you. Ok, you've done it. Placed the order. 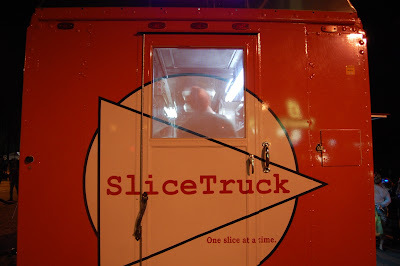 Decided it will be SliceTruck for you. 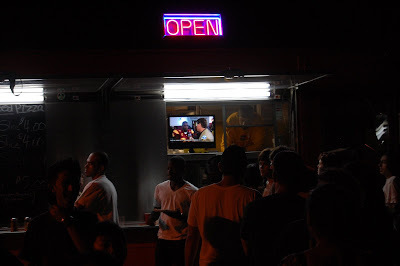 Realized its always been SliceTruck. One pep one cheese. 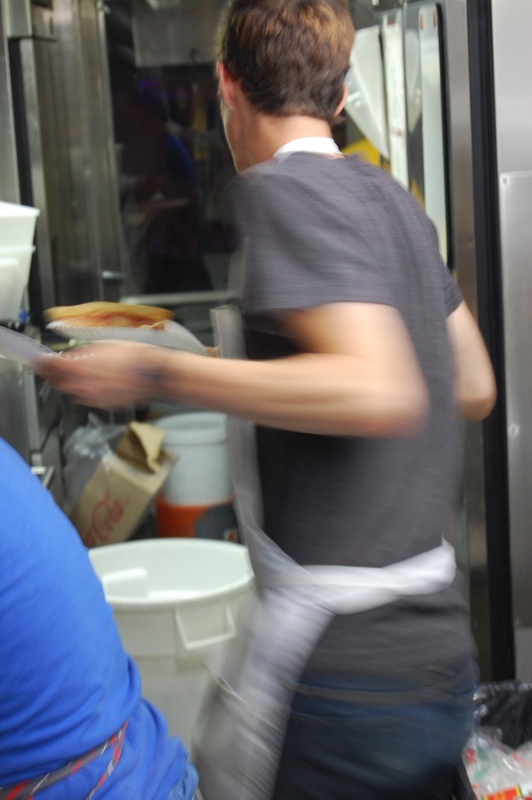 Servin it up here boss. 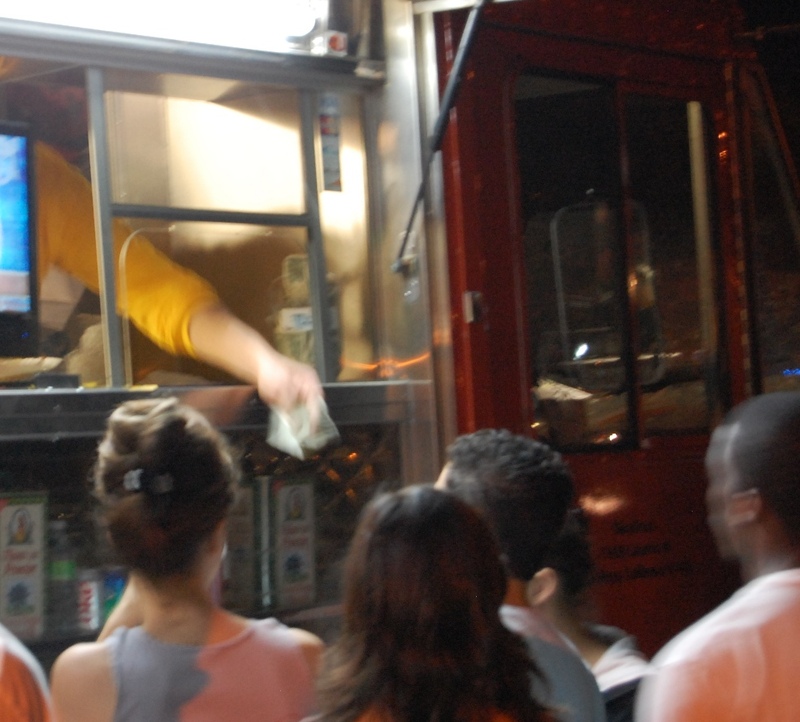 SliceTruck believes you have a right to receive your change everytime you pay more than the total of your order. If this policy is of no interest to you please say, "keep the change" and your SliceTruck representative will know what to do. You decided on SliceTruck and that is why you are better than everyone in the world.